When I was young, I thought I knew everything there was to know. I didn’t think I was some fictional character-esque genius, per se, but I just felt like…I knew. As if everything in the Universe I needed to know or master (outside of academia, of course), I did. And then…adulthood hit. Easily one of the most confusing times in my life, (and maybe still is), as I began to embark upon my spiritual journey and barely knew who or what I wanted to be in the world, I was thrown from my naive perspective of “I know everything” to “What do I know?” – I was not cynical nor negative, I was simply lost and confused as many newly-blossomed adults often find themselves. It was through studying the knowledge and wisdom of some of the spiritual greats before me, recruiting psychics, joining classes, and becoming apart of the metaphysical community that I realized I didn’t know everything. But I also didn’t want to know everything. Honestly? There was a sheer sense of bliss in that. After realizing that life is a never-ending journey that is incredibly unlike chess – we will never have a moment where we say to life, “aha! Checkmate”, even in our dying moments – I saw where my thinking had been once flawed. We, as a collective, will never know everything. And that is beautiful. It leaves mystery, the unknown, beautiful puzzles, … and the ability to simply be. Life is a puzzle that will never truly be solved, yet the pieces are always falling perfectly into place. Uninterrupted, flawless, and always in Divine timing. If you would like to discuss this, or your life, more in depth, please consider scheduling an appointment with me. 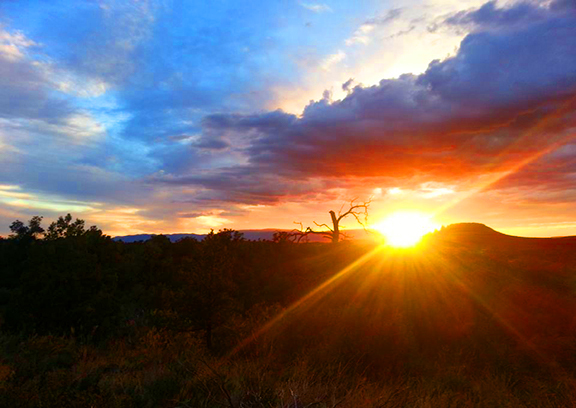 I’d love to learn more about your journey, and shed some light on how we can add more beauty to your Divine Journey. The following areas where she continues to educate herself: Astrology, Quantum Physics, Shamanic Studies, Psychic Mediumship, Energy Healing, Sound Healing, LOA, Color Therapy and Crystal Therapy. 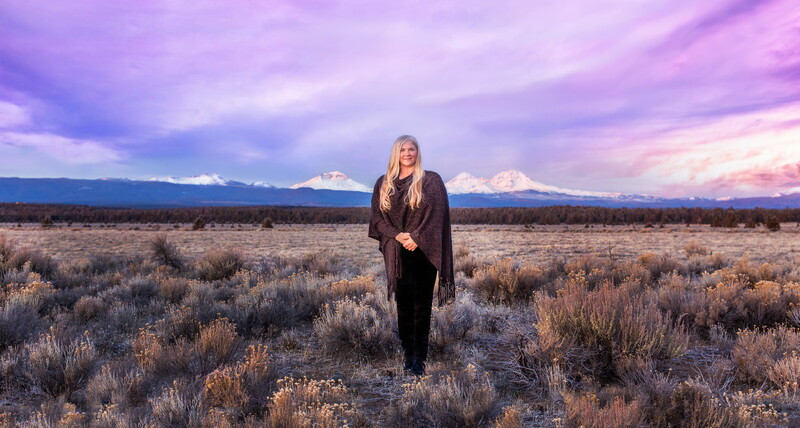 Sherrie has taught several classes on different subjects ranging from learning about your psychic abilities, intuition, women’s groups, meditation, crystals and visionary art. Her gifts are in the areas of clairaudience, clairvoyance and clairsentience.